Nathan Filer is a poet and author. He has also worked as a researcher in the academic unit of psychiatry at the University of Bristol, and as a mental health nurse on in-patient psychiatric wards. 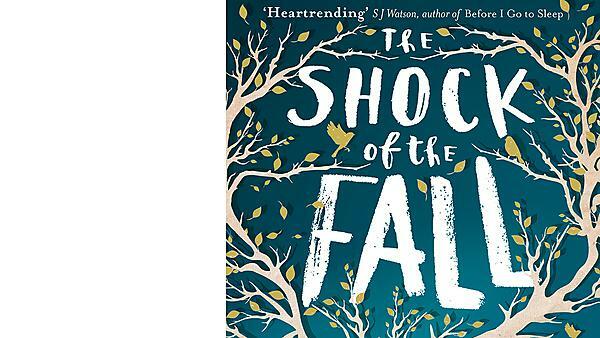 His debut novel The Shock of the Fall was published by HarperCollins after being highly sought after by publishers. He won the Costa Novel of the Year Award in 2013.